If you'll ask me which part of a house is my favorite, my answer would be the bathroom. There's a certain feeling of power and confidence that you get from it whenever you're inside. You suddenly feel the urge to sing, dance, or even write something while doing you know, your own thing. I sometimes think it is a portal to limitless ideas; a quick escape to reality, hence, it's one thing that I make sure to check whenever I visit hotels and other places to stay. I remember my mom scolds me for two reasons; 1. I'm wasting a lot of water 2. I'm so slow. I don't know, I like to take my time inside the bathroom. It's a place I feel I am myself for a moment. I'm an introvert kind of person so I always enjoy some "me time". 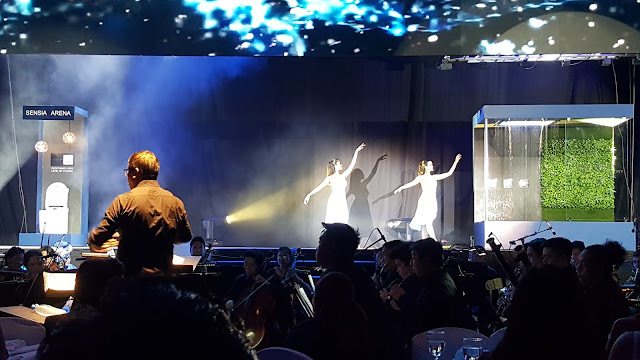 That's why I'm stoked when GROHE, the global leader in luxury bathroom fittings and fixtures launched 2 of their game-changing products last October 20, 2017 at the BGC Amphitheater in partnership with Wilcon Depot, the country's leading home improvement and construction supply retailer. 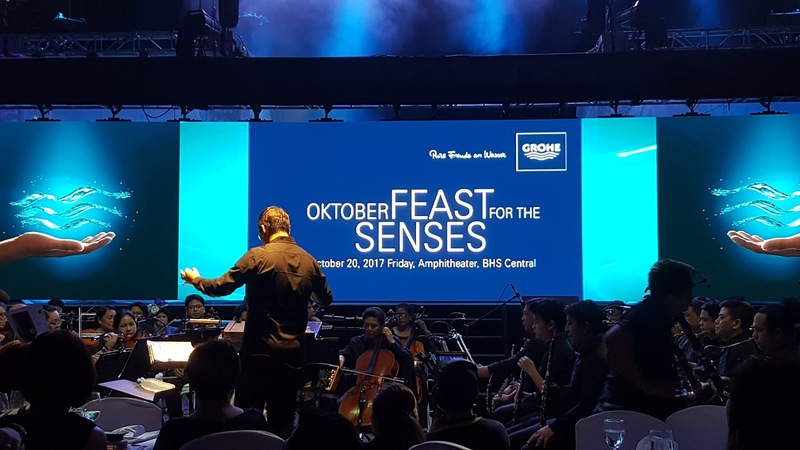 The event was tagged as an Octoberfestival like no other with GROHE OKTOBERFEAST FOR THE SENSES. Grohe Oktoberfeast for the Senses offered an extravagant experience that will make you want to change your bathroom into your personal space for the most satisfying showering experience. That is created to maximize personal comfort and hygiene through gentle and smart cleaning. You can also discover your favorite Grohe products at Wilcon stores and save as much as 40% off on select items from October 1 to November 30, 2017. 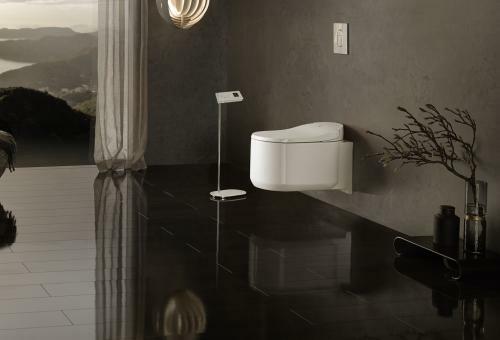 This is a best time to get soaked in luxury that Grohe can offer. Grohe products are exclusively available at Wilcon Depot stores nationwide. 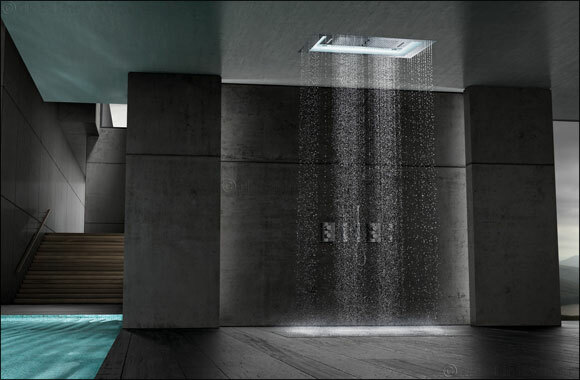 Check out www.grohe.ph or www.wilcon.com.ph to find a Grohe show room near you!